there are many. This time, I will introduce three of them. I was born again in a warehouse that doubled it. You can taste the atmosphere. 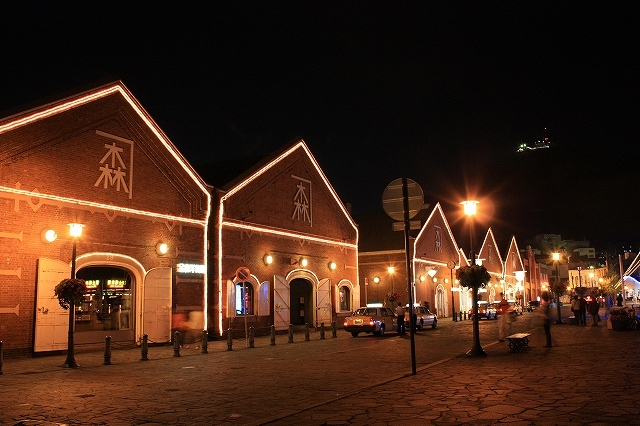 Yu River hot spring is one of Hakodate's famous spa towns. 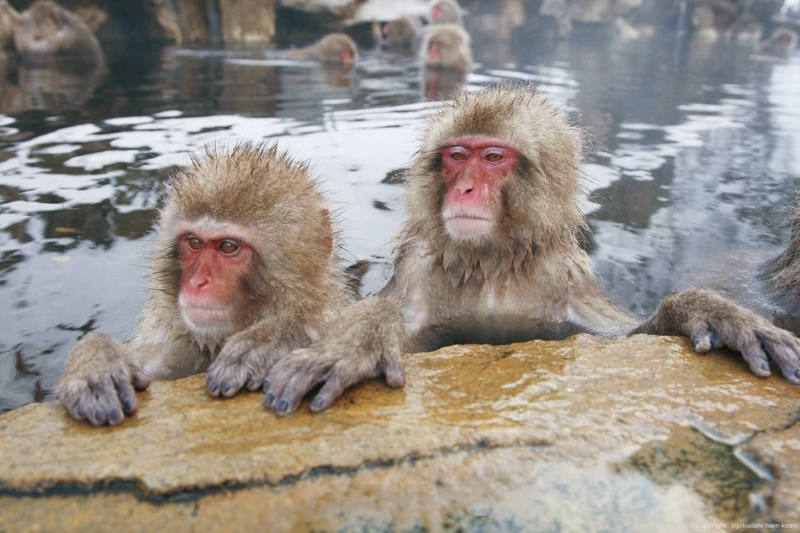 There is "Monkeyama Onsen" in Hakodate city tropical botanical garden in the hot spring town. It is a popular spot. Please go to see it once healed. It is also recommended to heal the tiredness of the trip. The Trapischine monastery is a girls' monastery founded in 1931. It began with eight nuns of France. You can visit a beautiful garden. I sell it. Trapisutinu Cookie is delicious and famous. It is also advisable to drive slowly. There are plenty of spots you would like us to visit by all means on the way. 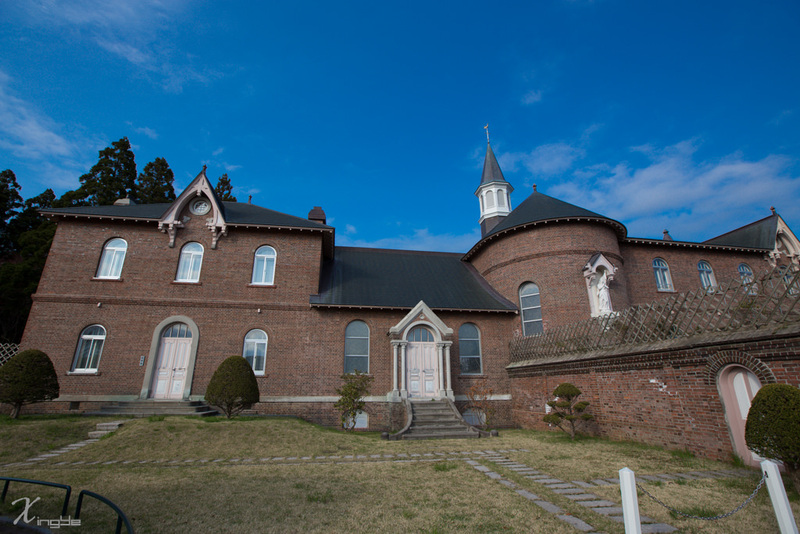 If you enjoy seeing, Matsumae Castle and others are also famous. I think that it is better to drive by using it.